Productivity: Sustainably increase the productivity of your business. Competitiveness: Acquire business intelligence and stand out from the crowd. Exports: Comply to export regulations and conquer new markets. Environment: Adopt green technologies and sustainable industrial processes. CRIQ has been working in eco-efficiency for over 15 years, coming up with innovative and sustainable solutions for businesses looking to reduce the environmental impact of their industrial activities. CRIQ is known for its environmental biotechnology expertise and can provide information on treating solid, liquid, and gaseous waste. CRIQ experts will help you design products to meet sustainable development standards. 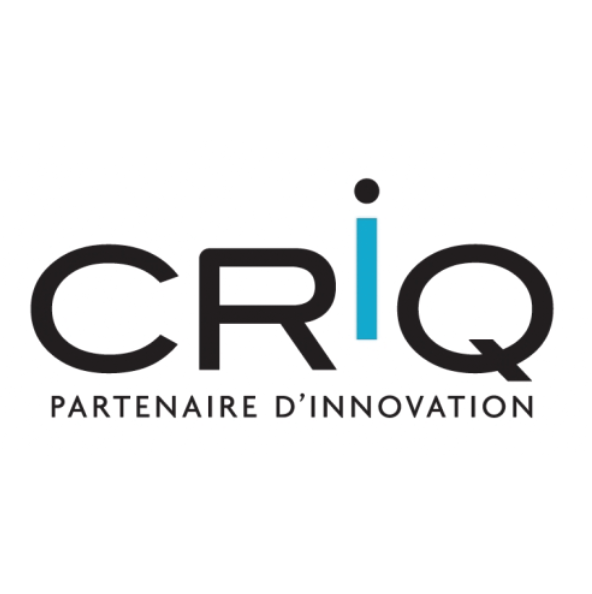 CRIQ is active in many economic sector in Quebec, such as energy and agri-food sectors. Québec is the world’s fourth largest hydroelectricity producer. Although the International Energy Agency forecasts that oil will still be the world’s leading primary energy source in in 2035, alternative energy sources are currently being developed. The energy industry is facing certain challenges, primarily in matters of energy efficiency, transportation optimization, and biofuel and bioenergy development. 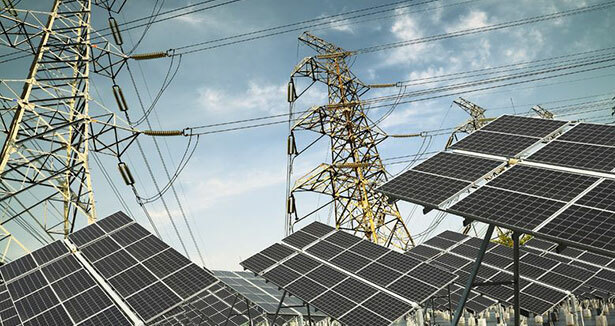 Automation evaluations, sustainable productivity analysis, and specialized tests are a among the services that CRIQ provides to the energy industry. CRIQ provides cost-effective services to the agri-food industry. 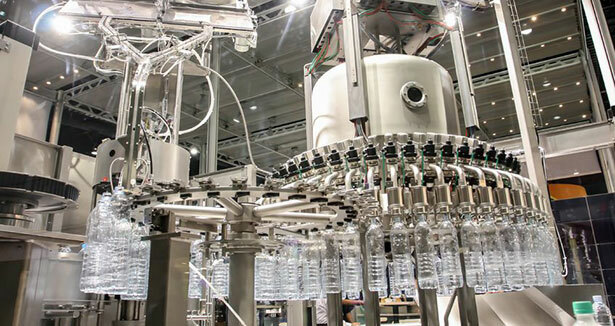 These include automation, sustainable productivity analysis, and active ingredient extraction from plant-based biomass. In this industry, one of CRIQ’s goal is to support the Biomethanation of animal waste and to optimize its process. To know more, visit the Website of CRIQ.